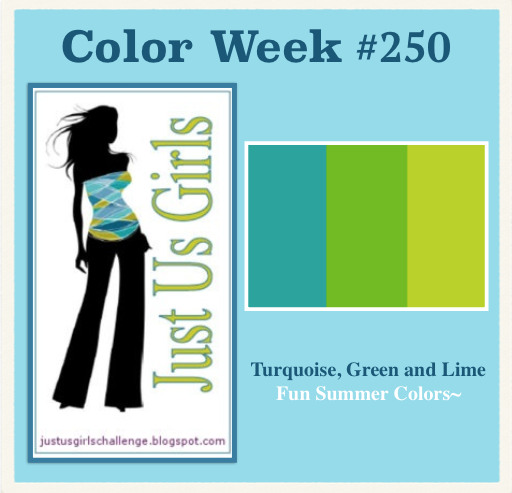 Vicki has great colors for us this week over at Just Us Girls. week for whoever gets the honors of being selected as this week’s Chic! The prize is valued at $14.99! I thought I would keep it CAS this week…which is a bit odd for me! 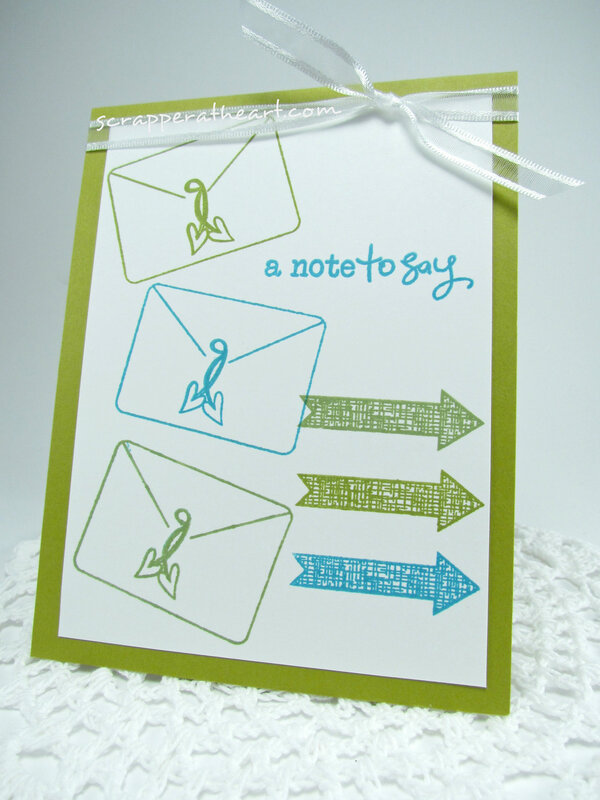 Love this stamp Set from Verve…it’s called Take Note! you are in the running to be chosen as our Guest Designer for the month of September. I am also linking this card up to a great challenge over at Verve! This month’s dare is entitled Inside Out. You have to carry your design over to the inside of the card! Hope you have a wonderful day and see you over at JUGS!! Categories: Cards | Tags: Card making, Cards, color challenge, rubber stamps, stamping, Verve Stamps | Permalink. Cool card design and colors are perfect together. Quite the color combination, Nancy, but you pulled it off, and CAS, too. What a fun card and great way to use the challenge colors! Very cool stamp set….somehow I missed it over at Verve. Great job! Great CAS card. Love the color combo and your design. I have this Verve set and love it too. Look at you going all Vervy 🙂 — super fun card and of course, I love the finished inside! This is a great CAS card and you did the inside. I need to do that more. What I LOVE about your FAB card is that it really makes you want to look inside! Clever stamping! Nancy, this is wonderful! You totally rocked these colors with those Verve images and sentiment! Great card inside and out! Great CAS design! Love the arrows with the little envies. Nice work with these colors.